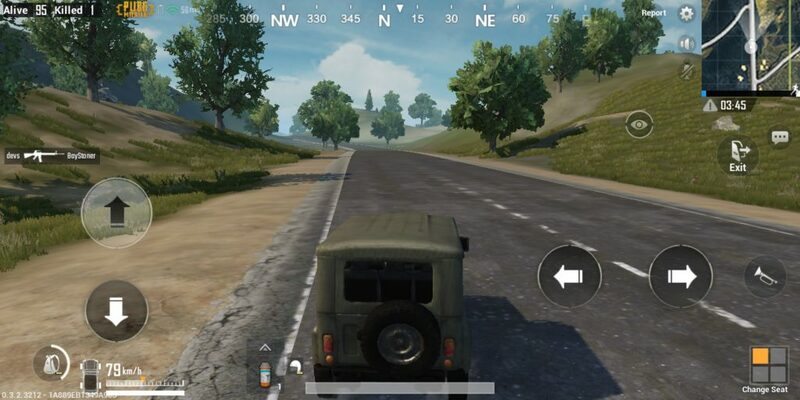 What’s new in PUBG Mobile 0.12.0? 1. The most awaited mode in PUBG Mobile, Zombies will coming in athe new mode called Survival till dawn. 3. The new weapons: The RPG-7 and Jungle Style Magazines. 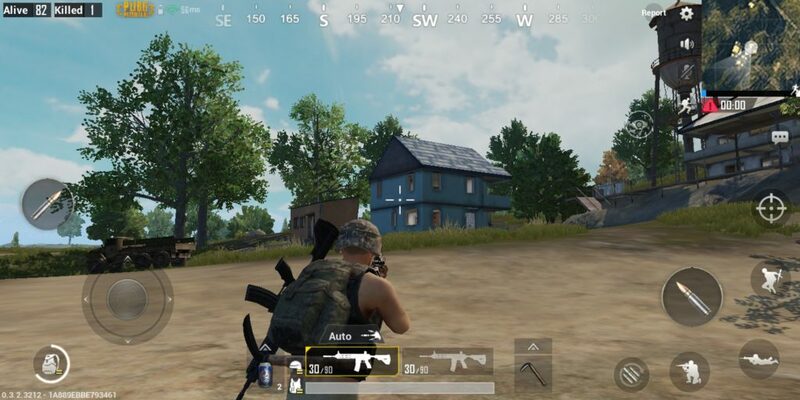 Is there a MOD version of PUBG Mobile? We can’t confirm this. This is an online game with high security, so there is currently no MOD version for this game. 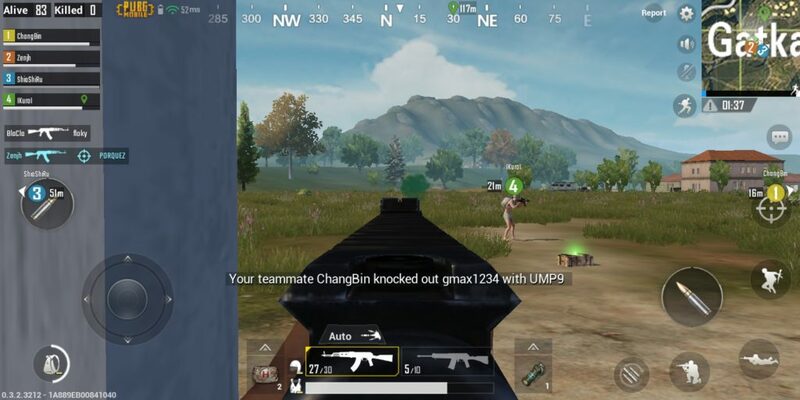 Xiaomi Survival Game: The best survival game in 2019? Bro just download the official app ( Tencent Buddy ) on your PC officialy launched by TENCENT GAMES it is best for PC. This is a site for mobile games, not pc games. Install Bluestacks on pc. Then download the game from Bluestacks and install it. It’s all android version setup.